WE HAVE (3) AVAILABLE. 120 VAC 50/60 HZ. 8272-824, Woodward. 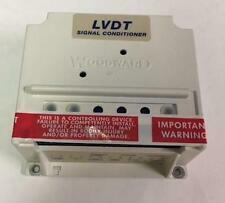 8272-824, conditioner, LVDT. 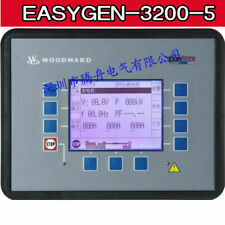 Mfg: Woodward. Mfg. Number: 8272-824. Rack Position Sensor, part of. 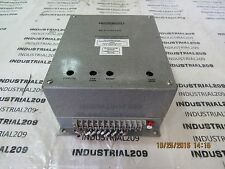 4-20 mA Signal Conditioner, 8272-824. SEE PHOTOS. We have a great selection of. Another specialty. and other industrial maintenance parts. We specialize in. We always strive to resolve any issue. item (s) in satisfactory condition. 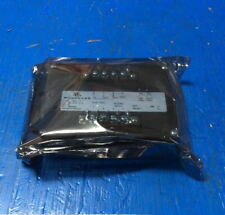 USED IN GOOD WORKING CONDITION WOODWARD 5464-218 A CIRCUIT BOARD. For International ( 0 ). However, we will try our best to minimize it. 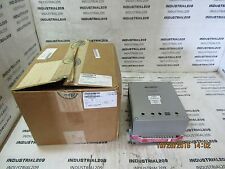 This is a "Woodward Governor UG-Actuator Part Number : 8251-552 Overhauled". Whats you see in the pictures is what you will not get. If it is not in the pictures then it is not included. TR 30 S1 448. 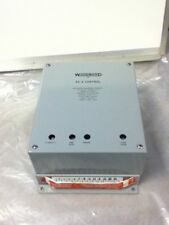 This is a "WOODWARD GOVERNOR/ACTUATOR Type: UG-25 Part Number :8523-004". rocT-10511-63, 27 PC1. TR 30 S1 448. Whats you see in the pictures is what you will not get. If it is not in the pictures then it is not included.